Original-Music has released Acoustic House Drums, a collection of drum loops. ‘Acoustic House Drums’ is a heavy collection of house drum loops. 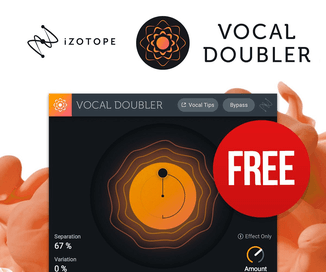 We have refined this collection down to a smaller library of 23x acoustic drum loops, where every loop sounds as good as the next. 23x drum loops arranged by format. 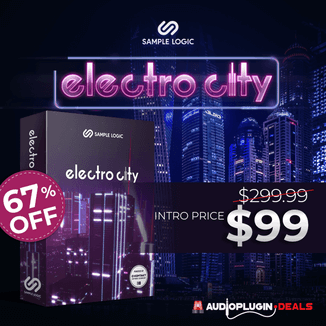 Tempo of drum loops in this sample pack are 135bpm. 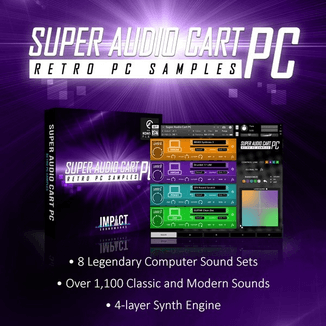 All loops are available in five popular formats: Apple Loops, REX2, Aiff, MIDI, 24bit Wav 44,100Hz. Drum loops are centered around the: hi-hat, snare, bass drum and shaker with added hand drums. Total Contents: 23x Wav Loops, 23x REX2 Loops, 23x Aiff Slices, 23x Apple Loops, 23x MIDI files. 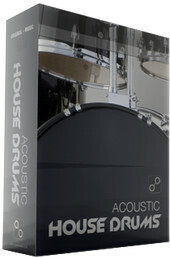 Acoustic House Drums is available to purchase for £3.50 GBP.